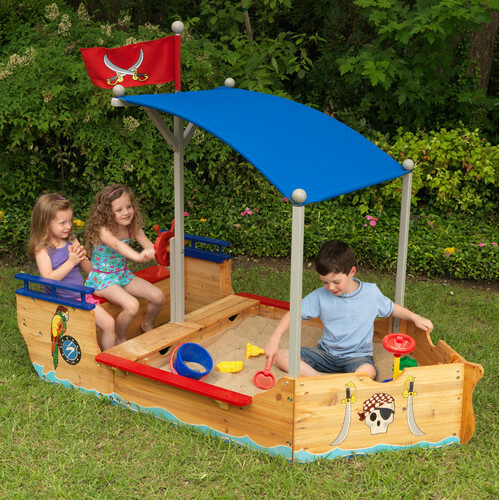 The young swashbucklers in your life are sure to love this sandboat's detailed design and fun artwork. KidKraft's goal is to inspire children with the power of their imagination through unique and creative heirloom-quality wooden toys and room furnishings. Because KidKraft was founded by engineers, the integrity of their designs is apparent beyond what the eye can see, resulting in low product returns and high customer satisfaction. 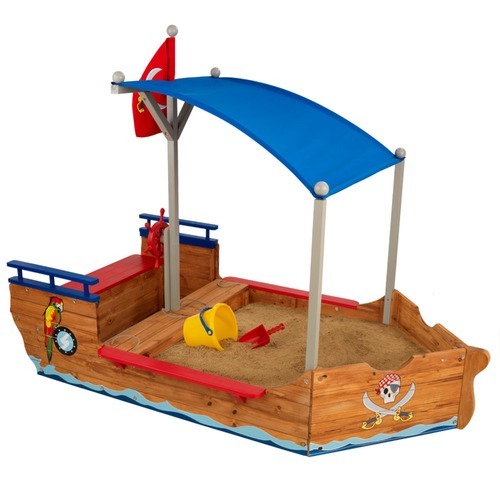 When you buy a Pirate Boat Sandbox online from Temple & Webster in Australia, we make it as easy as possible for you to find out when your product will be delivered to your home in Melbourne, Sydney or any major city. 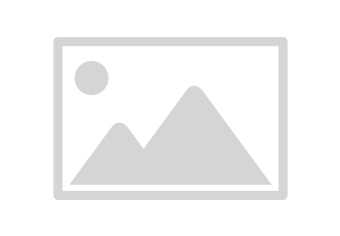 You can check on a delivery estimate for the KidKraft Part #: 128 here. 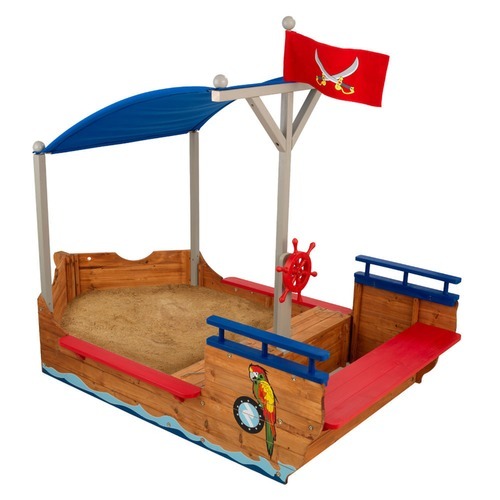 If you have any questions about your purchase or any other Kids Outdoor Play product for sale our customer service representatives are available to help.Whether you just want to buy a Pirate Boat Sandbox or shop for your entire home, Temple & Webster has a zillion things home.